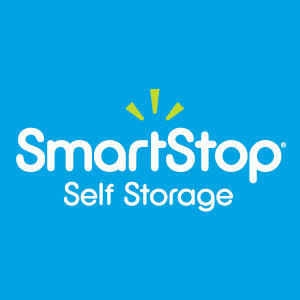 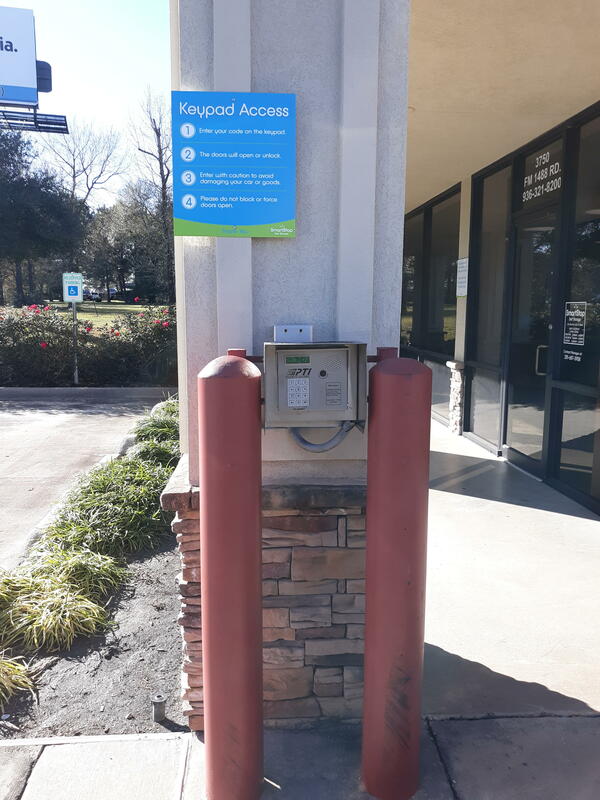 SmartStop Self Storage in Conroe, servicing the areas of The Woodlands, Egypt and Woodloch, is the smarter way to store your belongings. 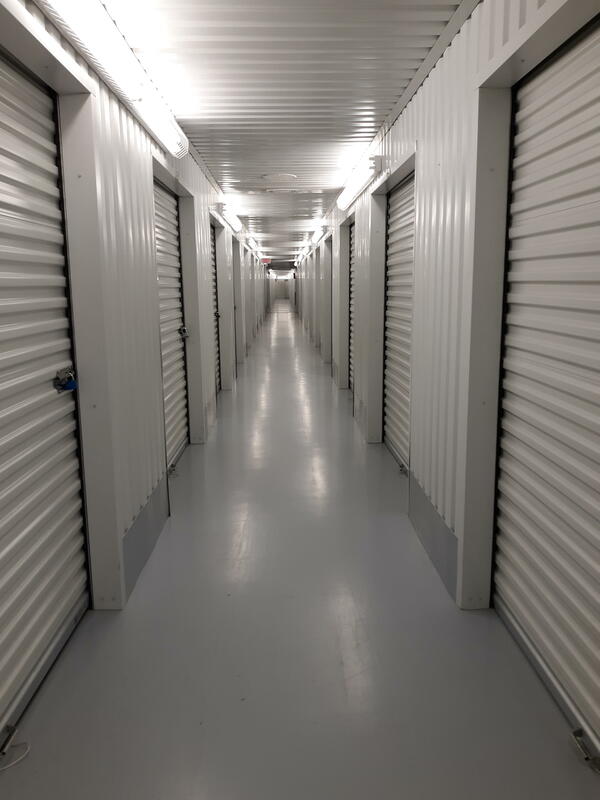 We feature climate controlled units, video surveillance, wide driveways and deals like "First Month Rent Free" move in specials. 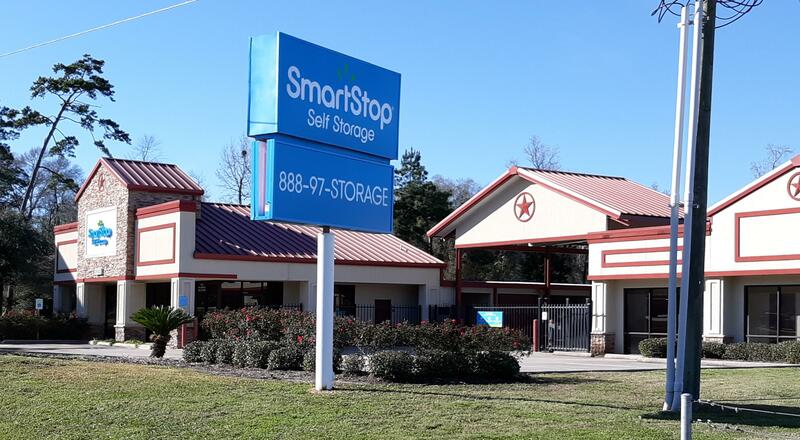 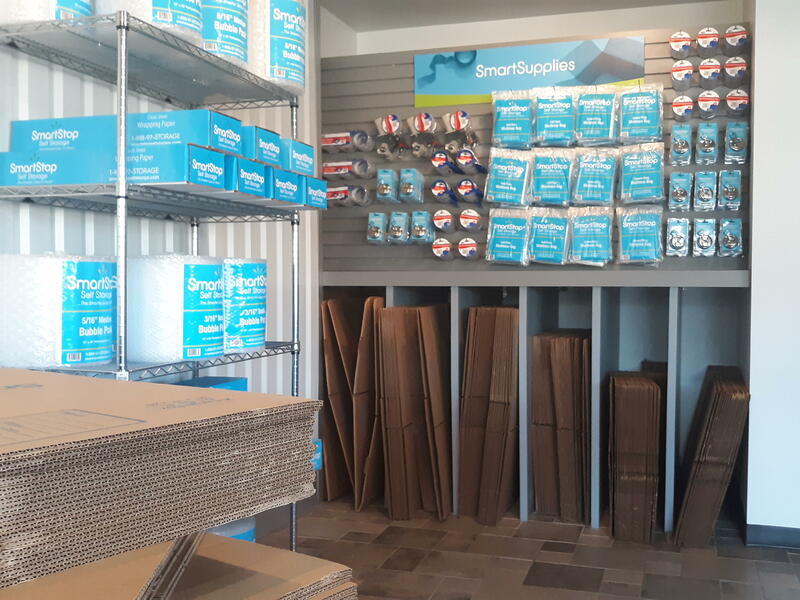 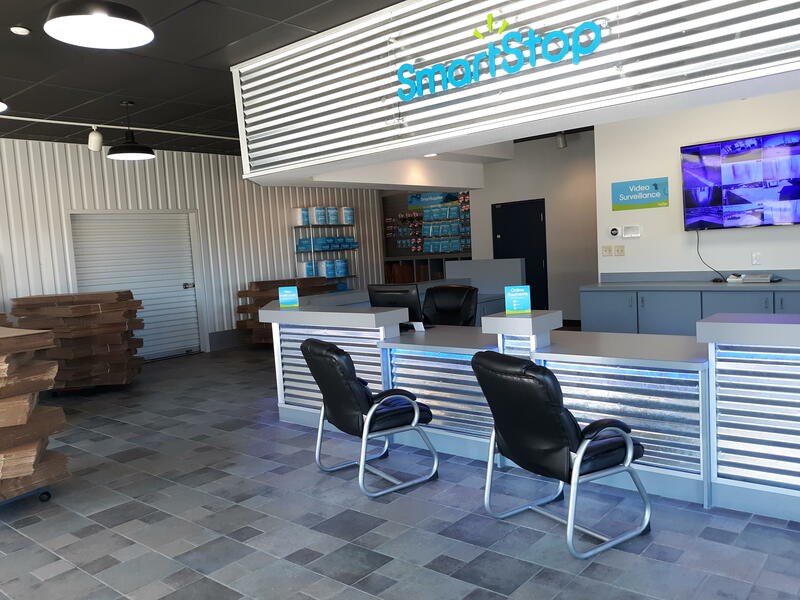 Whether you're downsizing, moving or just decluttering, the storage professionals at SmartStop Self Storage can help you decide which self storage unit size will work best for your needs.